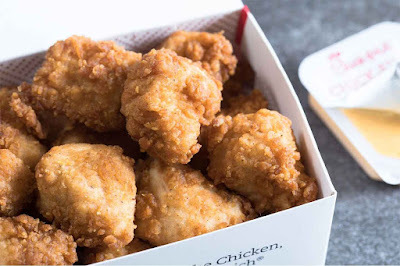 FRIENDLY REMINDER: Download the Chick-fil-A app for iOS or Android devices and sign in or create a Chick-fil-A One account before Sept. 29 to receive 8-count nuggets. Expires September 29. Locations.